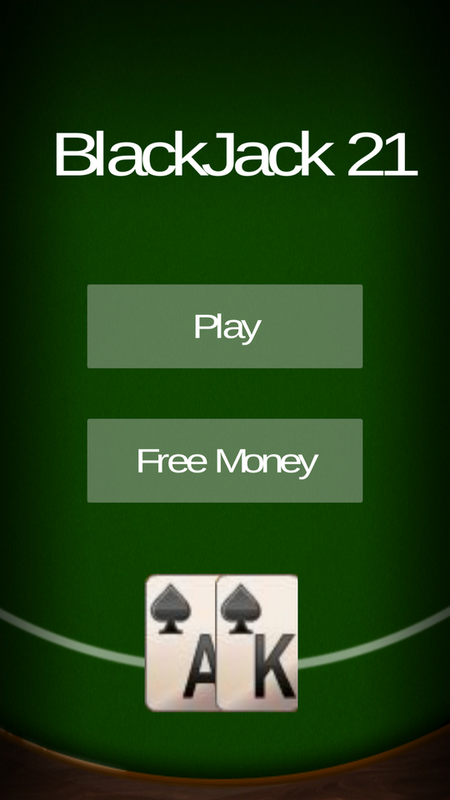 Black Jack 21 is the most played Casino Game in the world! 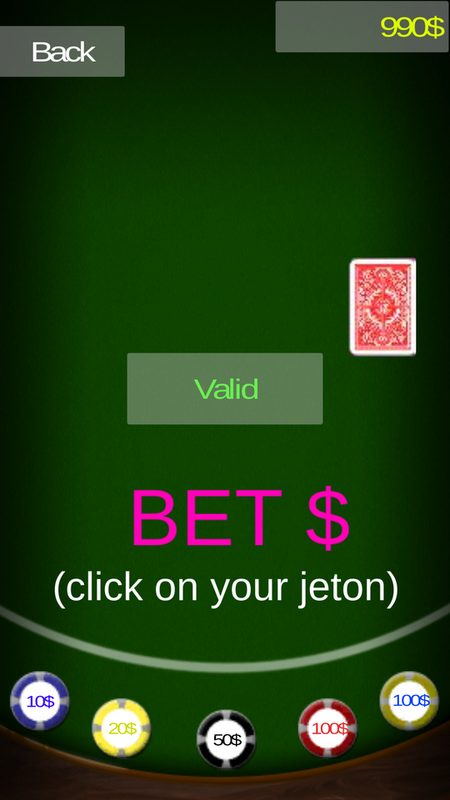 From now you can have your own BlackJack Game. The game is ready to start making money, with the best Ad Network. Easy to reskin, easy to use, easy to start making money. The source code is easy to read and understand, a new develloper can instantly notice how te game source work and change it. 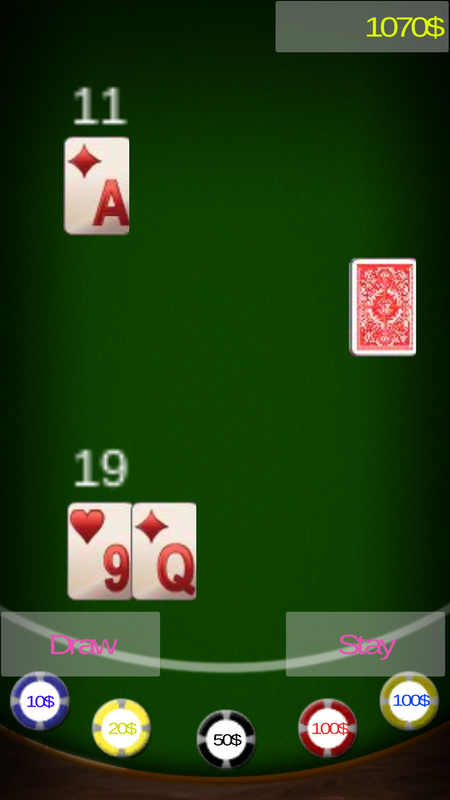 You can add your own rules if you want and even add mini games.